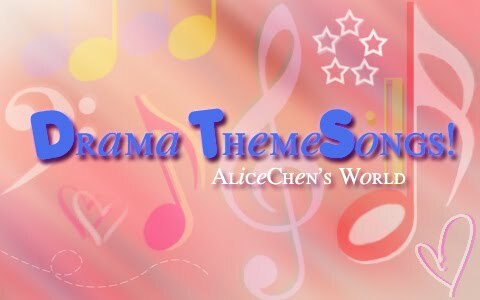 Just a reminder, I only upload theme songs from Charmaine’s series, Raymond’s series and songs that left a deep impression on me. Why? Because I don’t have the time to upload everything. Most songs are FULL version unless stated otherwise. This list will be updated regularly. Do check back for more. I also accept requests, leave them in the COMMENT area with as much information as possible. **If you see any wrong/dead links, feel free to drop me a message. This entry was posted in Soundtracks and tagged Drama Themesongs, OST by Kappy. Bookmark the permalink. Just wanna say thanks for the rare chinese themesongs!! Hey, you know how you said you take requests…. do you think you could do one for me? I really liked the song that Steven Ma sang with the soldiers from the Series Perish In The Name Of Love. It's really catchy but I don't know Chinese so it's harder for me to find somgs. Are you able to help? Please e-mail me if you are able to help me. Oh, a tvb fan! Hi!! Hi, its me again. I see got are able to find so many OST of the korean songs. Is there any chance you can find the OST for this TVB series?